At Noydeen Beauty, we offer three different type of botulinum toxin’s to relax those wrinkles: Botox, Dysport and Xeomin. The differences between the three neuromodulators are minimal and the results are indistinct from one another. All three are a great options and proven to work! Botox, Dysport and Xeomin are purified proteins that comes from the Clostridium botulinum bacterium. When it is injected into a muscle, it stops the nerve impulse from reaching the muscle, thus preventing it from contracting as strongly. This causes the muscle to weaken and relax, allowing the overlying skin to soften and causing wrinkles in the area to disappear. Botox has been in use for many years and is approved by the FDA for the treatment of areas such as the glabellar wrinkles (frown lines) and crow’s feet. Dysport is newer and is approved by the FDA for treatment for the glabellar wrinkles. 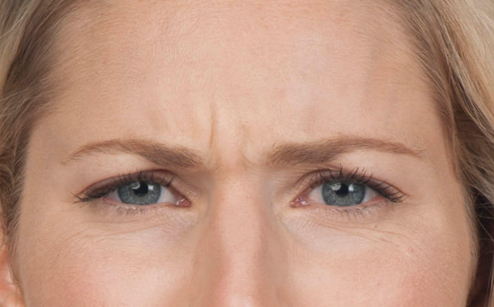 Xeomin is also FDA approved for treatment of frown-line wrinkles. 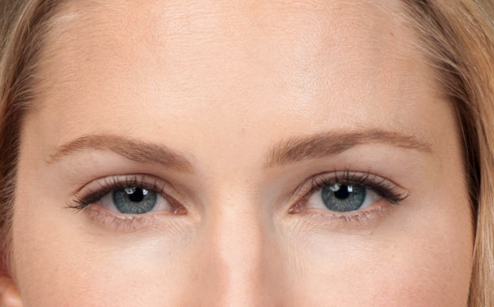 The results of Botox and Xeomin are typically seen within 5 to 7 days. The results of Dysport are typically seen within 3-5 days. You can expect the results to be maintained for about 3 to 4 months before you need a touch up. Some patients who have been receiving Botox, Dysport or Xeomin for several years report that the results last longer and find they are able to extend the interval between injections up to 5 months at times. Botox, Dysport and Xeomin injections are one of the safest cosmetic treatments available today. Contrary to popular belief, the protein itself is not a poison as it has been modified extensively into a pure form with a very dilute concentration. When injected properly into the muscle, it does not enter other areas of the body. Your practitioner, who has been extensively trained in these injections will discuss the risks and benefits with you before proceeding. If you’re ready to learn more about how Botox, Dysport and Xeomin can rejuvenate your appearance, we encourage you to contact us today to set up an initial consultation. During this consultation, the provider will answer any questions you may have. She will also assess your face and help you determine whether Botox, Dysport and Xeomin can provide the results you desire.